Sunset Deck is situated directly above Bistro 245 along the waterfront. The deck also serves as an excellent location that can accommodate corporate lunches, evening dinners, weddings, and other events requiring a more intimate setting for up to 80 guests. 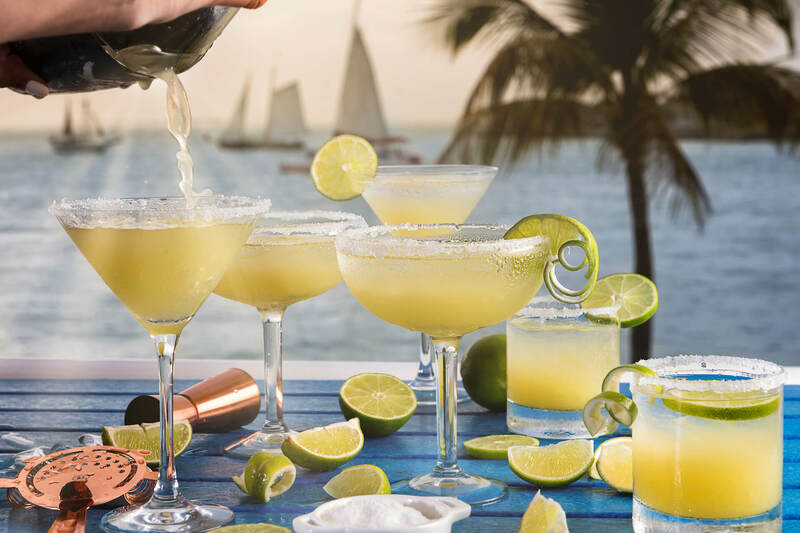 Be sure to catch a light, casual meal, tropical libation, or cocktail at the Sunset Deck for a bird's-eye view of the nightly Sunset Celebration of the pier.